The need to ensure kids’ health is one of the most important obligations of parents. 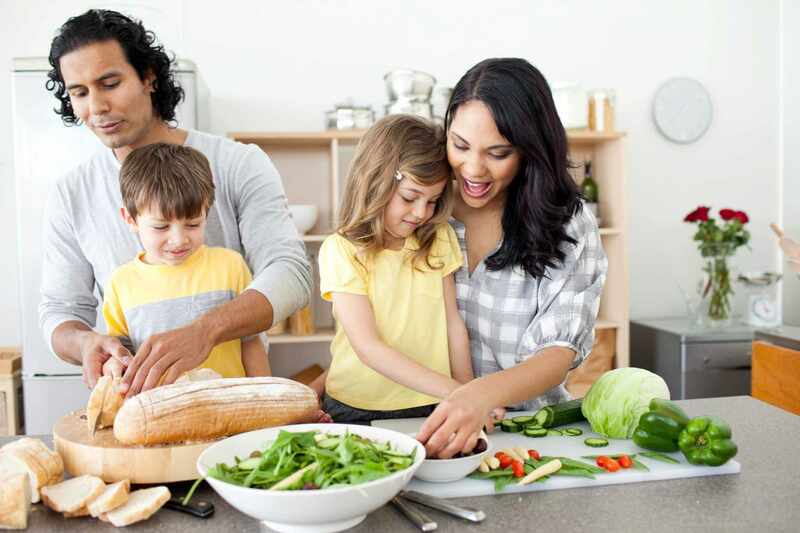 In today’s world, where many adults tend to live with unhealthy and inactive lifestyles, it is crucial to teach your kids the essentials of health while they are still young. While you can still guide them, you need to help them understand the different aspects of their health. In doing this, you do not have to sound as if you are giving a sermon or a lecture. Through your nurturing and care along with their other daily activities, you can ensure your kids have a healthy and balanced lifestyle. The habits that kids develop will surely be carried on through their adult years. While they are still young, it is every parent’s duty to help them develop the right habits. 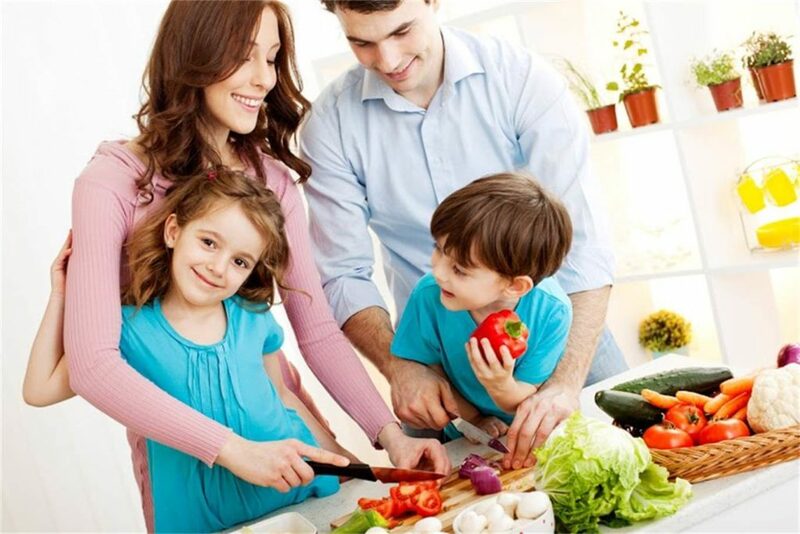 Along with character development, you should also take into consideration the daily habits of your kids, for instance, the foods they eat, their physical activities, their relationship with other people and even their perceptions on things and the environment. Kids do not have ample knowledge about the world. Most of the time, they get easily enticed with foods or even with activities they think are fun and enjoyable without taking into consideration the negative effects. In order to help them, you need to discipline your kids in such a way that they grow to become individuals who are responsible, health-conscious and mature. Many parents if not all will encounter problems when it comes to feeding their children. After all, even adults have a hard time eating a healthy diet. The appetite of kids can be highly sensitive. Young children will often be easily enticed to eat foods that contain too much oil, like fried chicken, French fries, etc. Several kids cannot refuse to eat chocolates, candies and other products that contain too much sugar. There is really nothing wrong with this. But everything that is too much can also be dangerous. As a parent, you need to monitor the foods your kids eat. There are ways for you to provide creative meals that are both delicious and nutritious. Apart from their daily eating habits, kids also need to exercise. Considering their age, you cannot compel them to exercise if they do not want to do so. In guise of sports or other activities that involve playing with other kids, you can ensure your kids are physically active. Not only will they enjoy the company of other kids, they will also get the chance to exercise without knowing it. 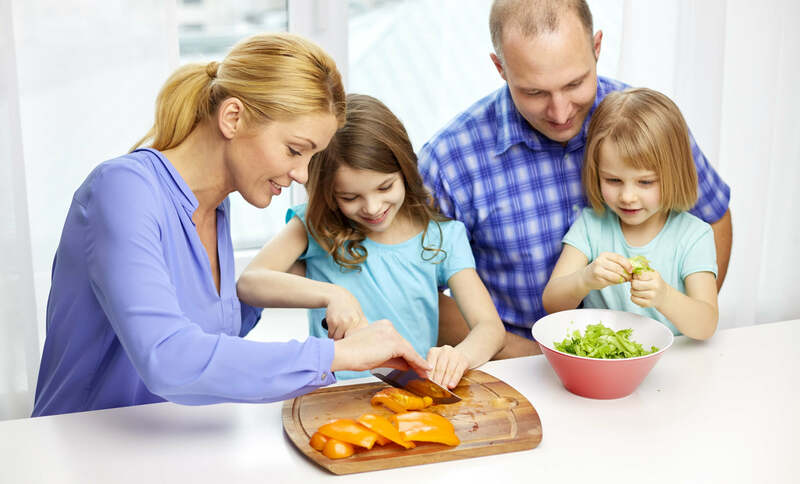 To ensure that your kids have a complete and well-balanced diet, you need to know the specific kinds of foods they have to eat along with the right number of vitamins and minerals they need. Many parents possess general knowledge when it comes to what foods to eat and what foods to avoid. But there is also a need to know the right serving to target the complete amount of vitamins and minerals needed by the body. Toddlers and young children need to have the complete amount of nutrition for growth and development. 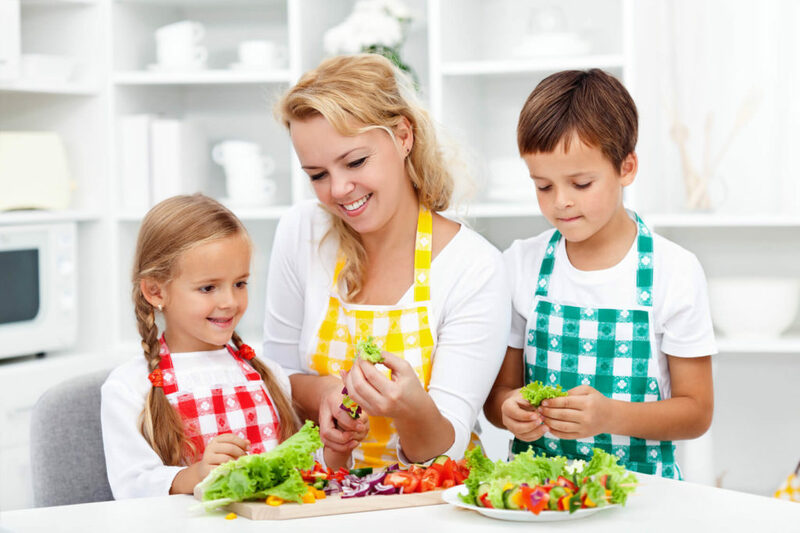 As a parent, it helps if you know about the dietary guidelines so you can prepare the right foods for them. Whole grains: In the morning, you can have buckwheat pancakes or bread. At night, you can include brown rice for dinner. Just make sure your kids get four daily servings of whole grains. Fruits and Vegetables: Your kids need to have two servings of fruits and vegetables every day. In the morning, you can have an apple or other snacks that contain fruits. You can also prepare soups using nutritional vegetables. Protein: Kids need to have protein to develop their muscles. In a day, you need to have two servings. 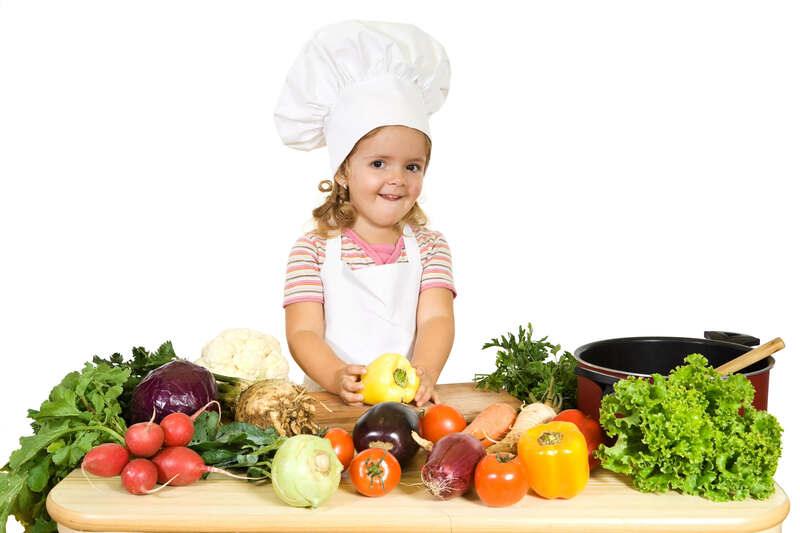 Encourage your kids to eat eggs, fish, lamb, chicken and baked beans. Milk and Dairy: For your kid’s bone development, you need to provide three servings. Your kid can have cheese, milk, yogurt, etc. Vitamins and minerals: Using supplements can also help to ensure your kids get the right number of vitamins and minerals. Monounsaturated fats: Avocados, canola oil, peanut oil, sesame seeds, etc. Trans Fats: This type is found in crackers, cookies, margarines, etc. Polyunsaturated fats: Omega 3 fatty acids (good for the heart) and Omega 6 fatty acids like salmon, sardines, anchovies, walnuts and a whole lot more. Whole Grains: School-age kids should have 6-11 servings of whole grains every day. Fruits: For fruits, you should provide 2-4 servings in a day, which may include ¾ cup of any fruit juice or ½ cup of sliced fruits. Vegetables: 3- 5 servings are needed in a day. You can serve 3/5 cup of vegetable juice or one cup of leafy vegetables. Dairy Products: 2-3 servings of yogurt, milk or natural cheese. Zinc: To boost school performance and enhance memory capacity, it is essential to have zinc found in beef, pork, liver, milk, cocoa and poultry among many others. Kids love sweets and other meals that lack nutritional value. Since the foods your children take can definitely impact their growth and development, it is essential to know which specific foods to avoid. Knowing which kinds of food products and meals to avoid can help you in guiding your kids when it comes to the food they eat. We’ve all had our childhood experiences of eating different candies and chocolates. For children, they are at their happiest when they get to have these yummy candies and delicious chocolates. There is really nothing wrong in allowing your kids to have sweets. But you should make sure they don’t overdo it. According to the American Heart Association, children are limited to have 12 grams per day or 3 teaspoons a day. There are ways for you to reduce sugar intake. For one, you can use less sugar whenever you prepare and cook meals. Another option is to avoid having sugary drinks like sodas. Instead of these drinks, you can replace them with nutritious smoothies. Lastly, you should not allow your kids to have processed foods. Sodium is also needed for the body. But kids should not have too much salt. One teaspoon of salt is already equivalent to 2,300 mg of sodium. There are guidelines when it comes to maximum salt intake recommended for young kids. For kids 1 to 3 years old, the maximum salt intake is 1,500 mg a day. Kids age 4 to 8 years old should not consume more than 1,900 mg of sodium in a day. For kids 9 to 13, the maximum salt intake is set at 2,200 mg per day. Junk foods are everywhere. For sure, your kids will enjoy eating different junk foods. These products lack nutritional value and some of them even contain too much salt and sugar. 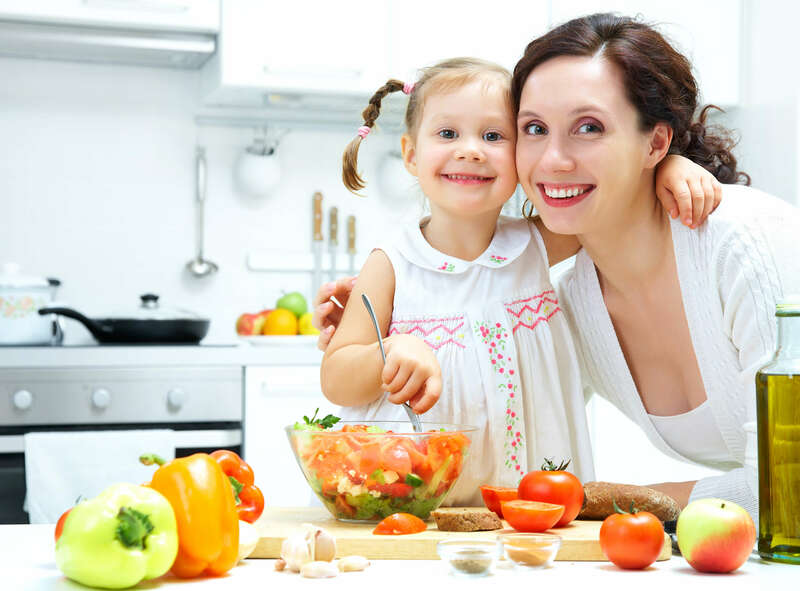 As such, you need to encourage your kids to avoid eating junk food or if it is not possible, at least, they can lessen their junk food consumption. There are different alternatives that are more nutritious. For instance, instead of having potato chips, your kids might as well have graham crackers, fruit dips, bagels, or English muffins. Instead of having ice cream, your kids can enjoy frozen yogurt that has low fat or even fruit smoothies. Kids should have a healthy diet since they need certain vitamins and minerals to help them grow. With the right kind of diet, they can further develop their bodies, sharpen their minds and be more physically energetic and active.